If your trees have become damaged as the result severe winter storm, windstorm, or thunderstorm, the Arbor Day Foundation advises property owners to contact a professional tree service contractor in Morris County NJ to prevent unneeded tree removal. You’re capable of relying on Landmarq Tree Service if you are needing trained tree cutting professionals. We’re able to assist you in preventing tree removal in many cases as a result of the fact that we are skilled when it comes to identifying tree problems and determining what service is going to be the most beneficial. The tree is going to be cut and removed in an efficient and safe manner in the event that it’s not able to be saved. We strive to be a comprehensive option when you require a tree service contractor in Victory Gardens NJ. Because of this our experts will even grind the stump to leave your lawn ready for a new tree or garden. Homeowners often decide they need to get in touch with a professional tree service in Victory Gardens NJ rather than performing the work themselves after an extreme weather event. However, trying to perform tree service without the experience of a professional is an error made by a lot of homeowners. Some just wish to save money. Others think they will need to wait weeks for expert services. The risks of DIY tree cutting can have potentially devastating effects on your well-being or property. Also, trees which are healthy and mature demand appropriate maintenance from an expert so they can add thousands to your homes resale value. This means calling a professional contractor is a sensible investment. Also, our team is available 24 hours a day, seven days a week to supply emergency tree services, including tree cutting and tree removal in Victory Gardens NJ to minimize the hazards posed by storm damaged trees. If you need a tree service contractor in Victory Gardens NJ to save trees damaged by storms, we are skilled when it comes to using techniques that encourage healing in the long term. By way of example, an experienced and highly skilled tree service analyzes a split branch to find out if the wound is capable of healing on its own or if the limb must be cut. The tree service team member must prevent damage to the trunk of the tree using a precise technique in the event the damaged branch does have to be removed. It’s also essential to make certain the amount of wood that is left exposed is kept to the absolute minimum. In this manner the threat of insect infestation or fungus growth can be greatly reduced. 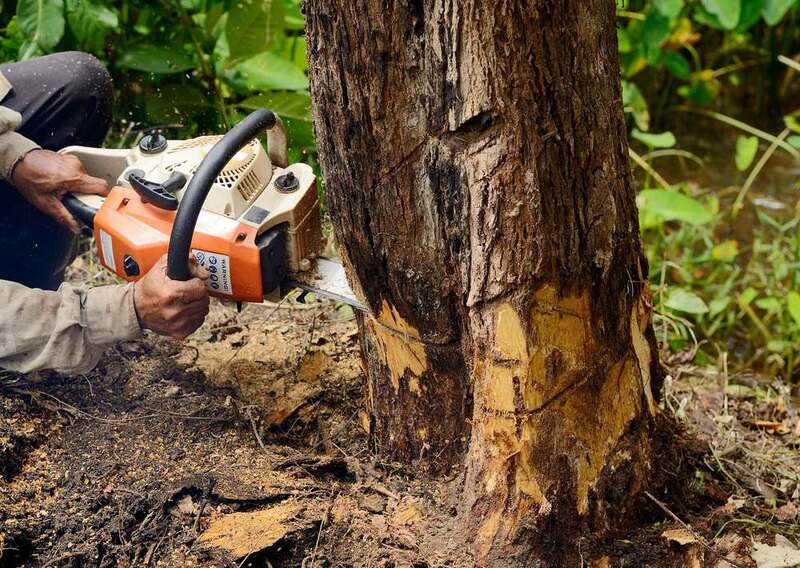 Other types of tree cutting methods used to prevent unnecessary tree removal include smoothing rough exposed areas on a tree stem to promote the regrowth of bark and trimming the branches as near the trunk as possible to avoid a dead stob. A dead stop is the part of the branch which is leftover on the main stem. The tree is left vulnerable ot insects, bacterial inections and fungus growth when this eventually decays. You’re capabelf of resting assured our team will utilize the industry’s best practice for post-storm tree cutting when you call Landmarq for tree service in Victory Gardens NJ. Searching for a source of top quality tree service in Victory Gardens NJ? There are lots of reasons why selecting a trusted locally owned contractor is in your best interest. This is work which demands a significant amount of skill, making ensuring you are dealing with someone you’re capable of counting on all the more essential. At Landmarq Tree Service we have worked hard to earn the respect of local home and business owners. This means you’re able to be confident of what you are getting. There’s no reason to contact anyone else since we have served the local region for over twenty years. There are contractors out there that swoop in on unsuspecting business and homeowners and disappear after they have gotten away with peforming subpar work. The problem with tree service is you might not realize there has been an issue until a lot later on. Your trees may become more vulnerable to diseases and might end up having to be removed when tasks such as tree cutting and pruning are performed improperly. By the time you are aware of this you may not have the ability to find who originally performed the work, since they have changed names or vanished completely. This is even more common after an incident like a major storm as they are aware that homeowners are more vulnerable and desperate for emergency work. 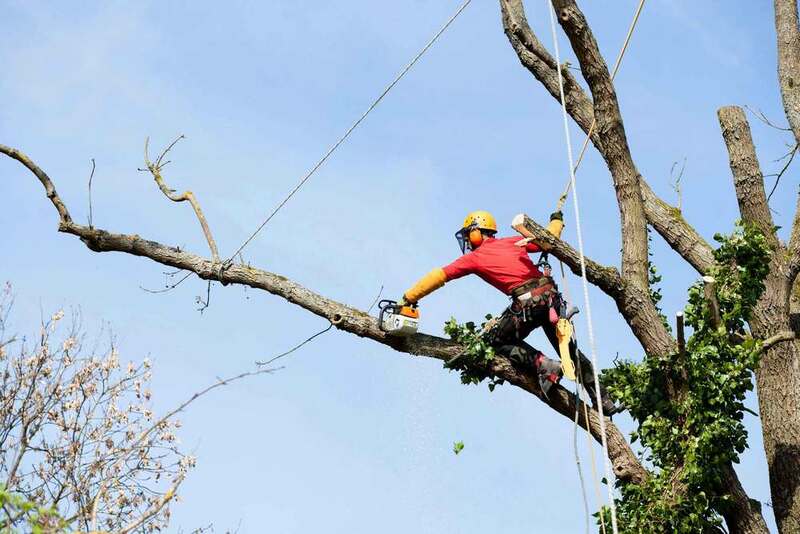 It’s an incredibly difficult and sophisticated task to perform tree removal, which means if the appropriate attention is not paid, a subpar contractor can cause a considerable amount of damage. Even worse, some contractors out there aren’t licensed or insured, and you’re capable of ending up in a terrible situation. You deserve the best possible service if you are going to part with your hard earned money. You can be certain you are obtaining higher quality serivce if you work with a respected contractor for all your requirements for tree service in Victory Gardens NJ on a continuing basis because they’re capable fo being held accountable for all the work they perform. This is the reason you need to be positive to count on Landmarq Tree Service for all your tree related requirements. 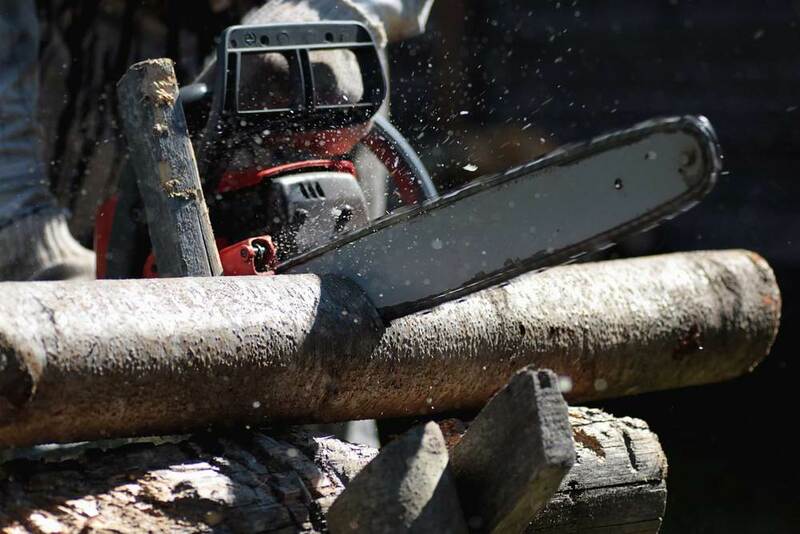 We don’t simply supply first class tree service in Victory Gardens NJ and the rest of the local region, but we’re additionally a top alternative when you are looking for top quality seasoned firewood that’s consistently affordable. Don’t merely settle for the lower quality wood you have been buying from your local grocery store. The fact that we’re an extremely experienced local tree service which has served countless home and business owners means we have a great deal of experience with different kinds of wood. We’re capable of making certain you’re provided with what you’re searching for in terms of heating, cooking, aroma, or whatever preferences you might have. We make sure the hardwood we sell has a minimal amount of moisture, which means a more efficient burn that is easier to get going. Chimney fires are also capable of being prevented as a result of the fact that less soot is created. We use a special seasoning process so you’re able to be confident of the quality you are receiving. Are you in need of home delivery? We’ve got you covered whether you’re a home or business owner. Landmarq Tree Service has what you’re trying to find if you are searching for firewood delivery from a highly rated tree service contractor in Victory Gardens NJ or the rest of the local area. Scheduling routine tree service in Victory Gardens NJ with a highly recommended, locally owned tree service contractor – Landmarq Tree Service is the best way you can prevent unnecessary removal. Give us a call right away for an onsite tree assessment and estimate for professionally tree maintenance services.